Studying a security management course will equip you with the knowledge and skills you need to plan, implement, and evaluate security procedures in the workplace. 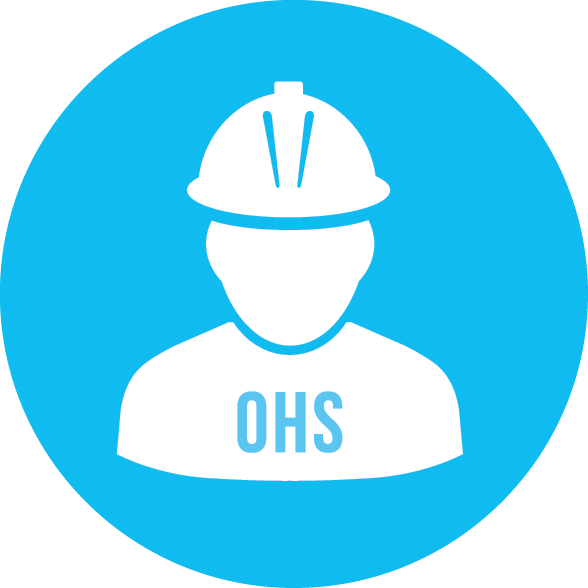 The identification of, and protection against, hazards. The recruitment or provision of armed response, bodyguard, and armoured delivery services. The implementation of IT security. The conduction of polygraph tests, drug tests, and psychological stress evaluations. Where can I study a security management course? What will I learn when I study a security management course? Learn about the importance of safety and security management in an organisation. Learn about the different types of security management. Learn about the pros and cons of hiring in-house security management personnel (as opposed to outsourcing this function to an external security company). Learn about the security manager’s role and responsibilities. Learn about the skills and characteristics that employers look for when hiring security personnel. Learn how to do site evaluations. Learn how to write accident reports. What are the benefits of studying a security management course via distance learning? Work and study at the same time. Study according to your own schedule. With distance learning, you have the opportunity to improve your knowledge and skills in security management, without having to take time off from your job, and without neglecting your family and social responsibilities.